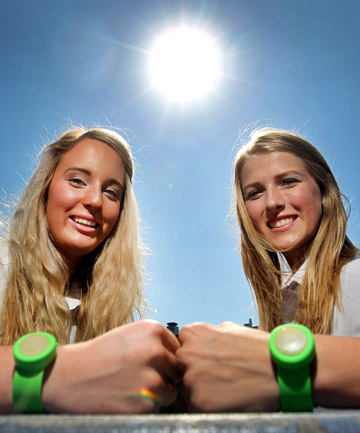 Prevention News: Teens Create A Sunscreen Reminder – Live In Our Skinz! This entry was posted in Melanoma Newz, Prevention and tagged melanoma, New Zealand, skin cancer foundation, sunburn, sunscreen, Young Enterprise. Bookmark the permalink.